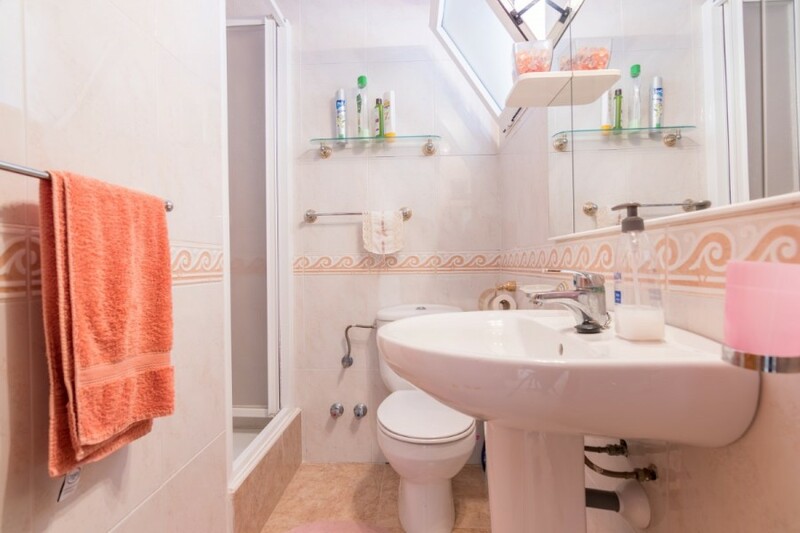 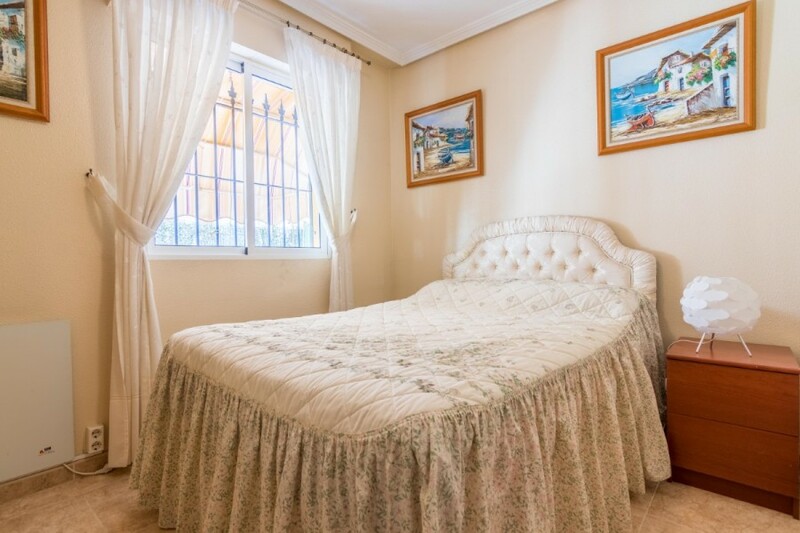 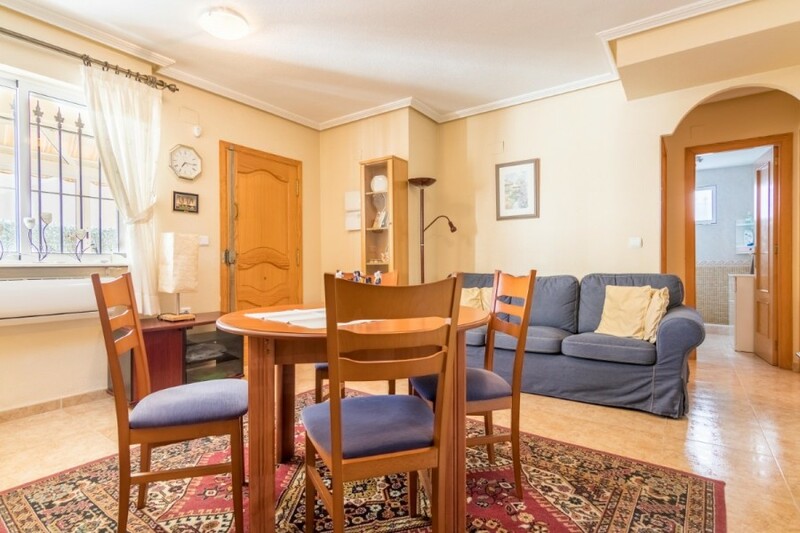 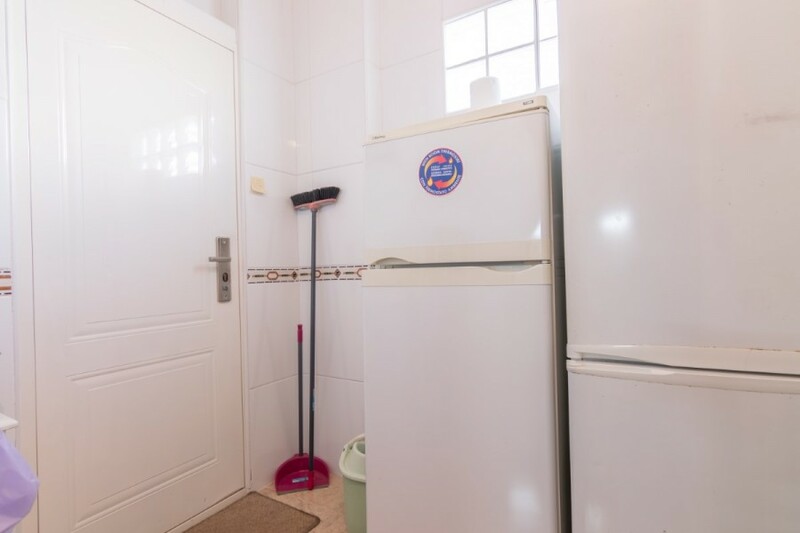 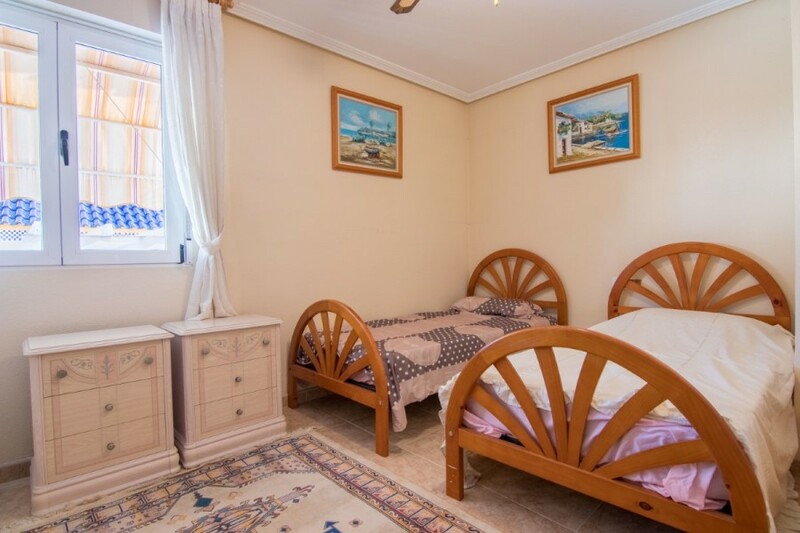 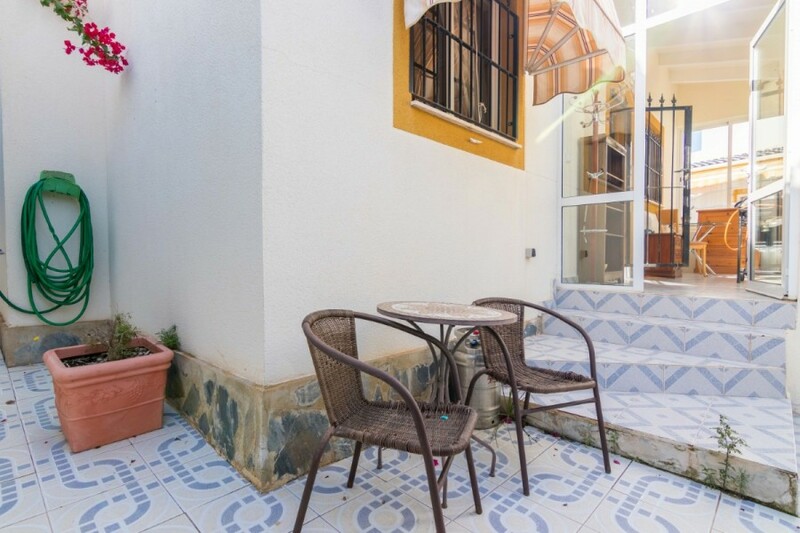 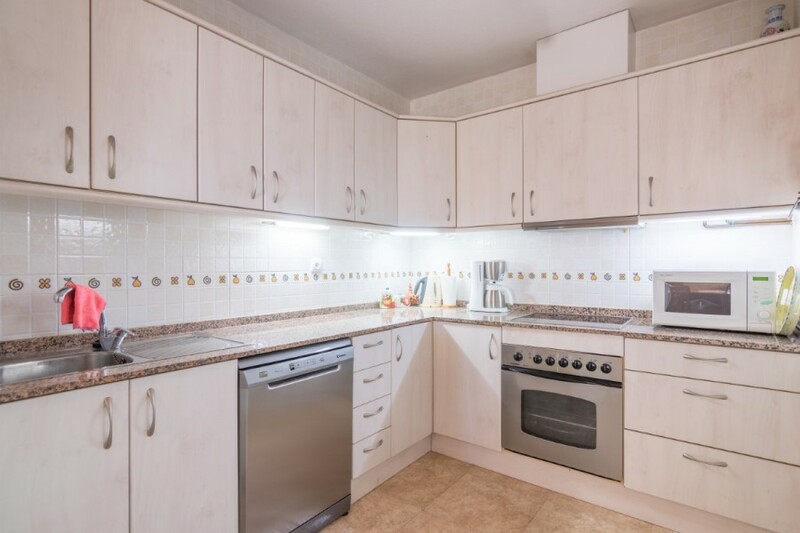 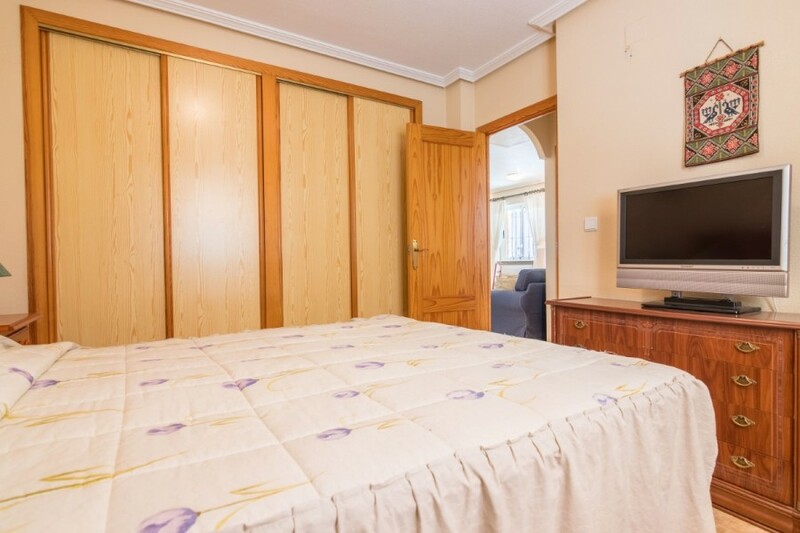 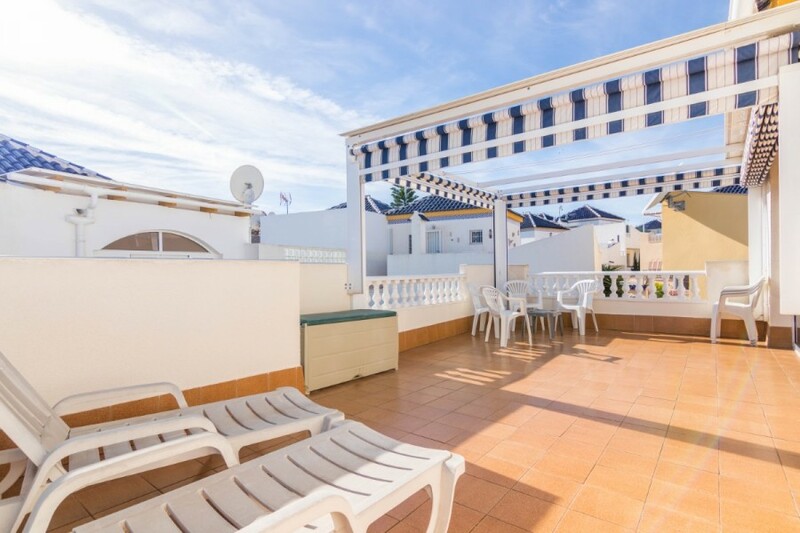 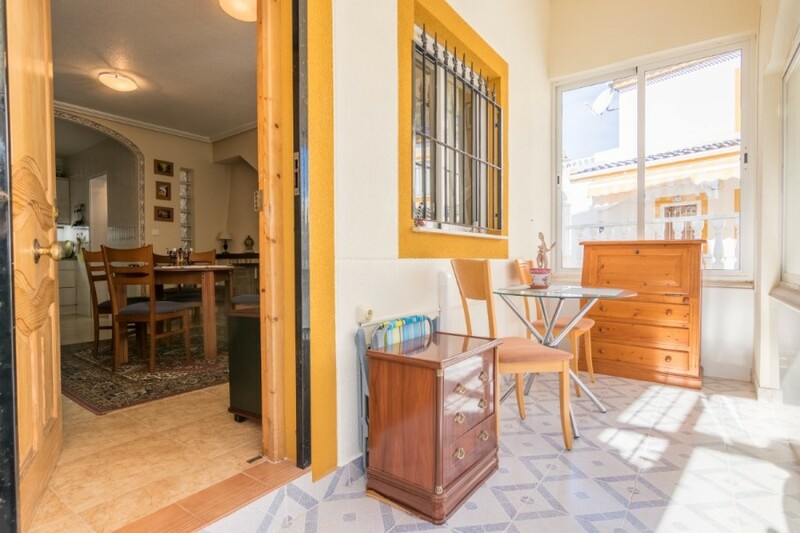 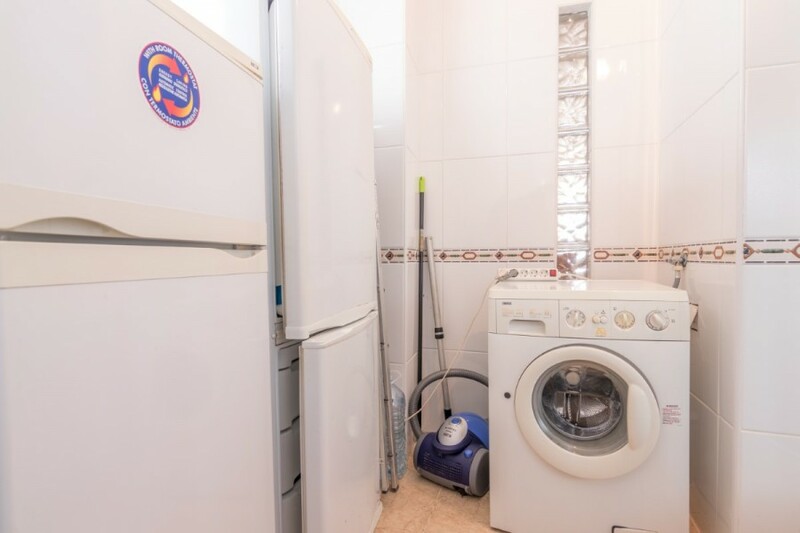 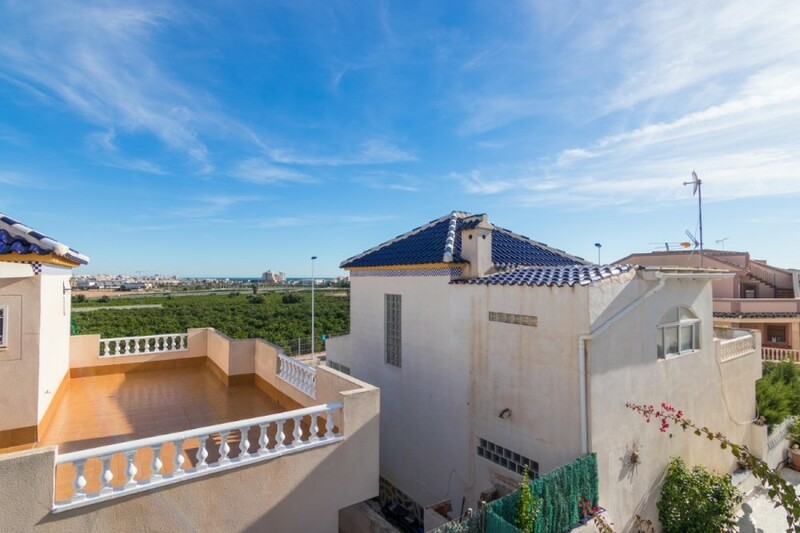 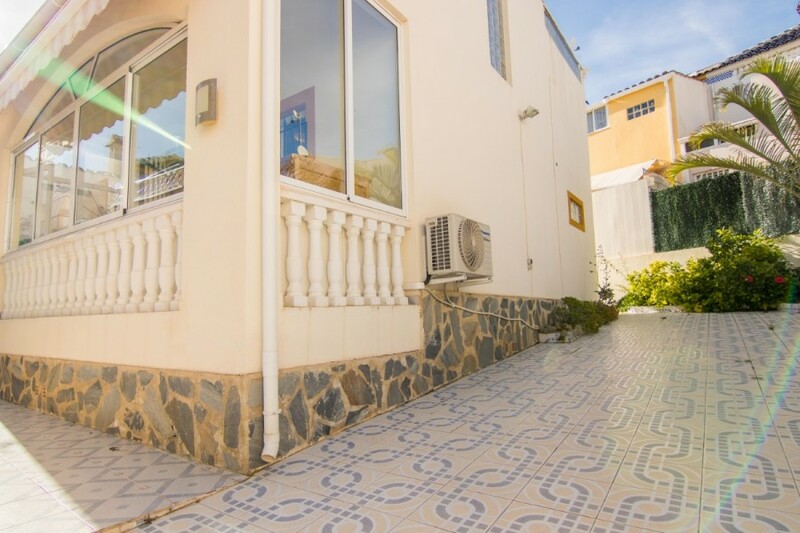 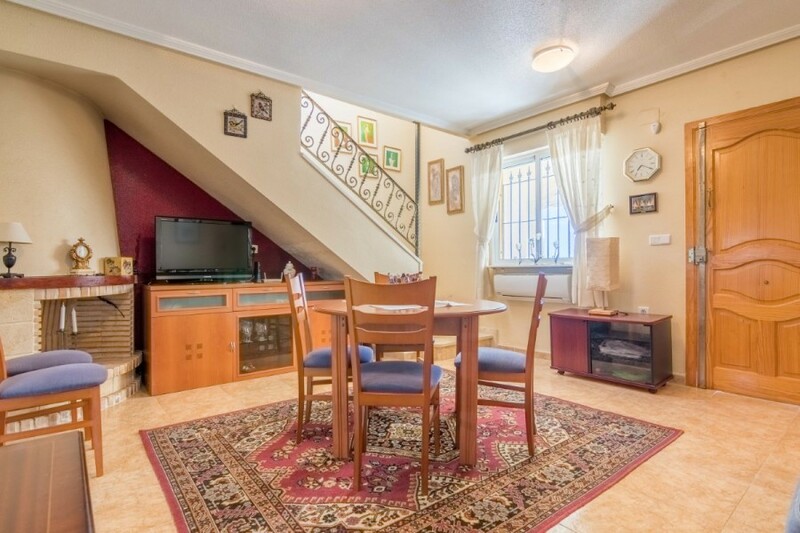 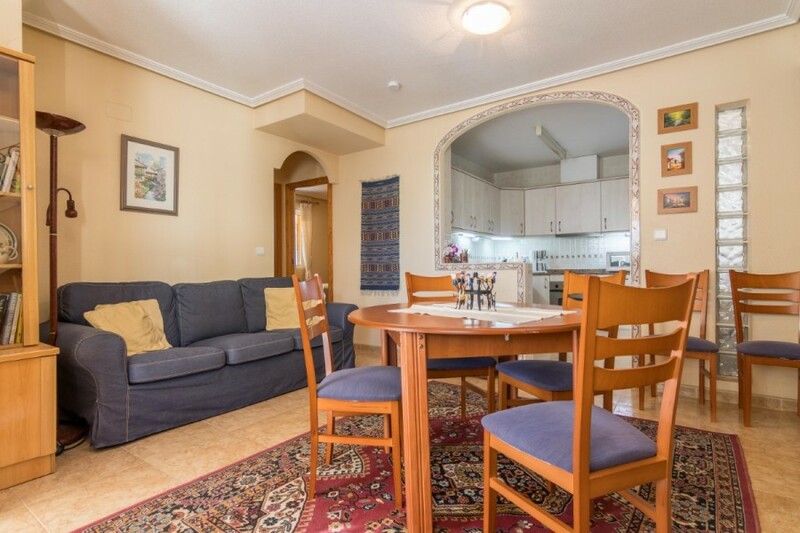 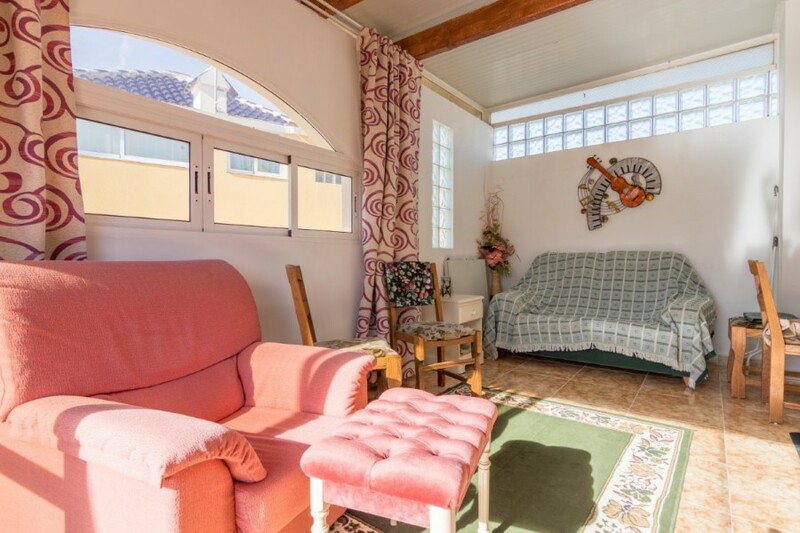 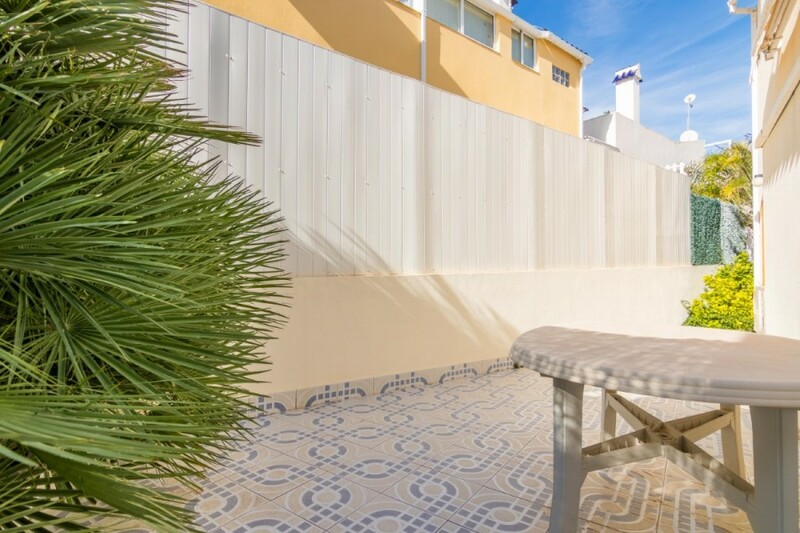 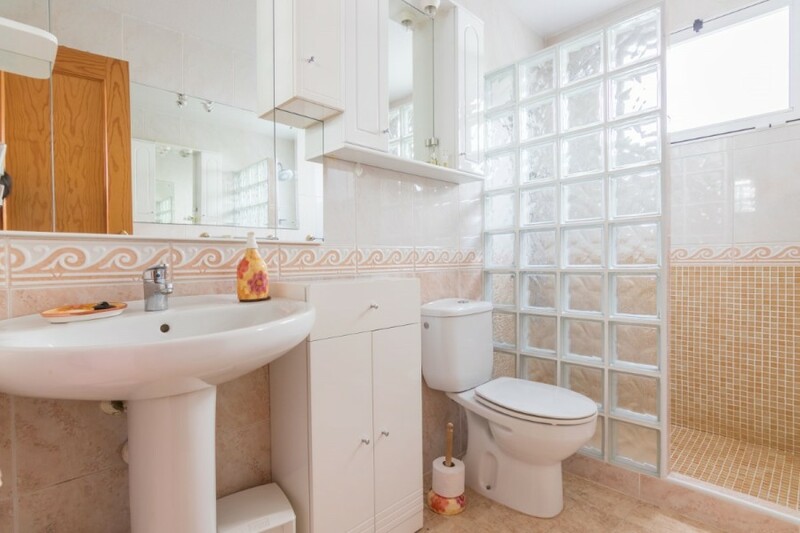 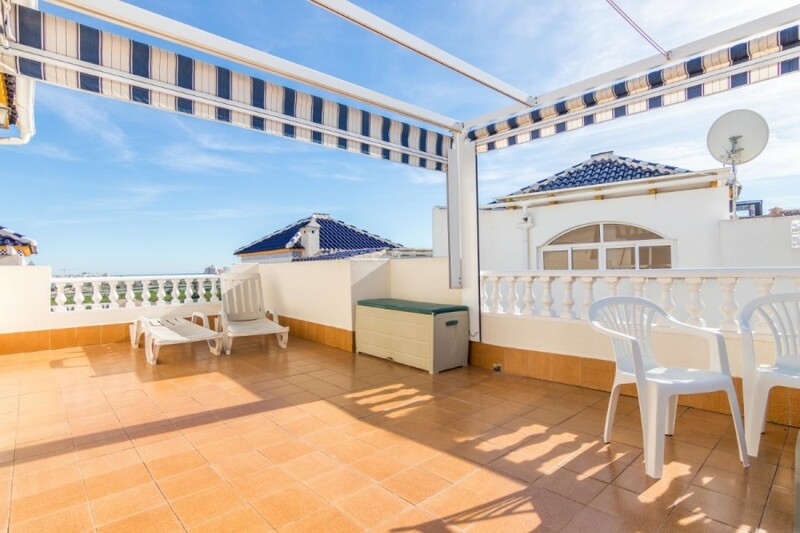 Property spread over two floors with a total of 3 bedrooms, 2 bathrooms, a fully equipped kitchen, roof terrace and a covered terrace at the front. 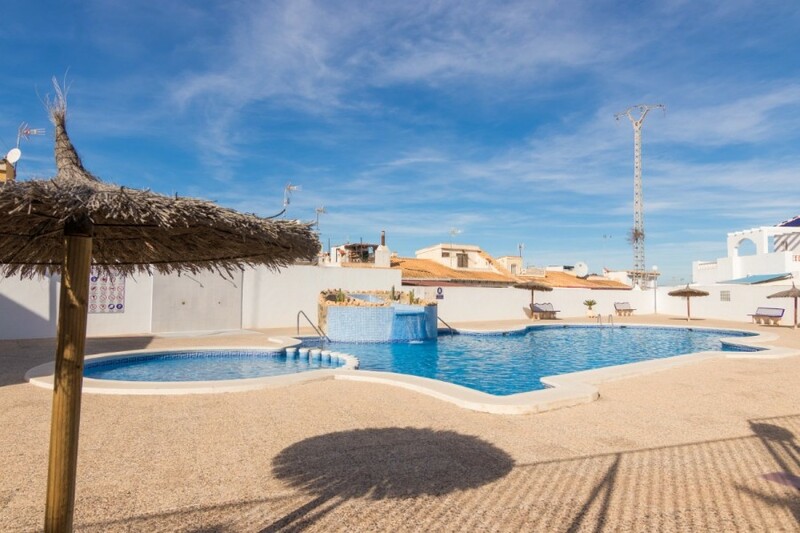 To purchase includes a pool area to enjoy. 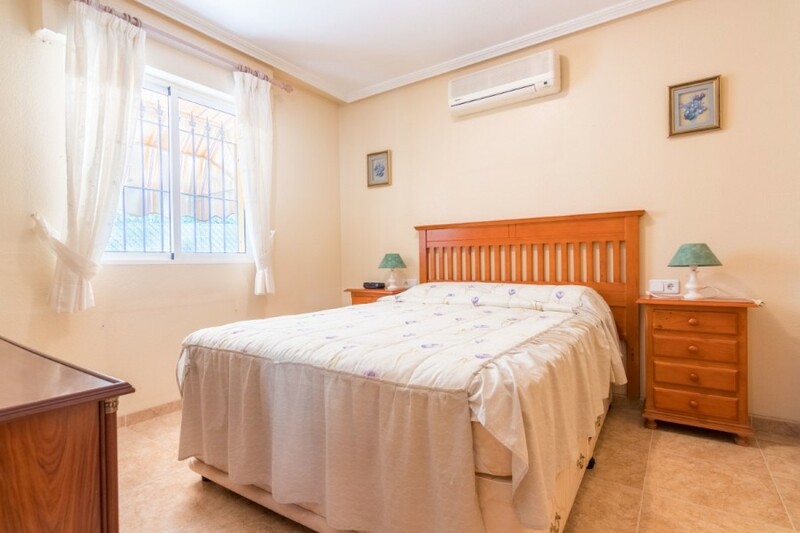 Here you get close to the Torrevieja's university hospitals, supermarkets, restaurants and all the services you might need. 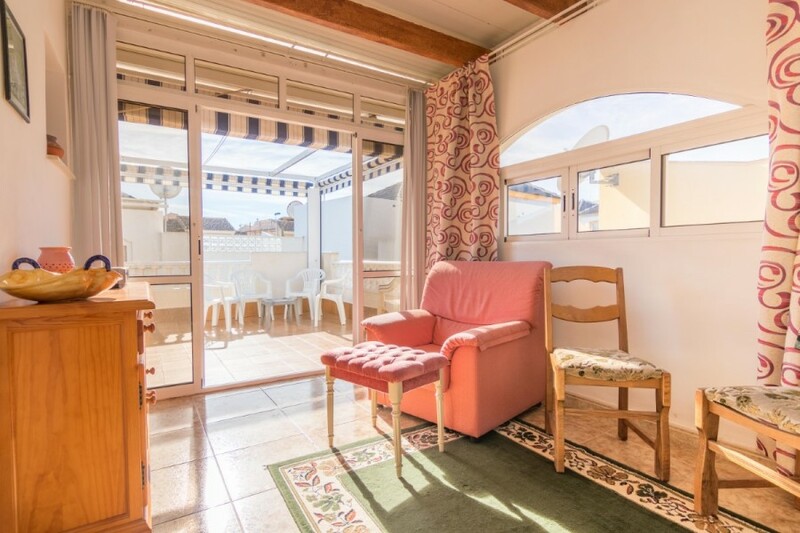 The center of Torrevieja can be reached both by car and bus, here you will find many nice restaurants and the popular harbor with promenade with several bars. 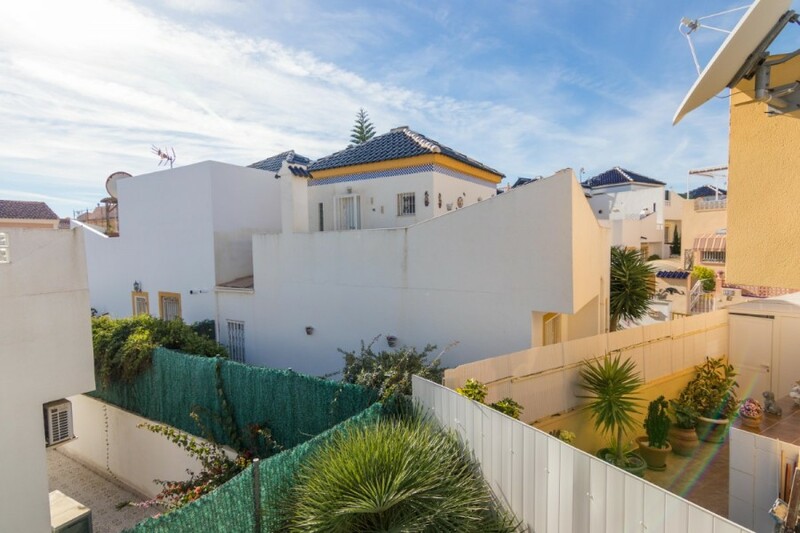 For those who are interested in shopping, you find one of Spain's biggest shopping center La Zenia Boulevard with more than 100 stores just a few kilometers away.